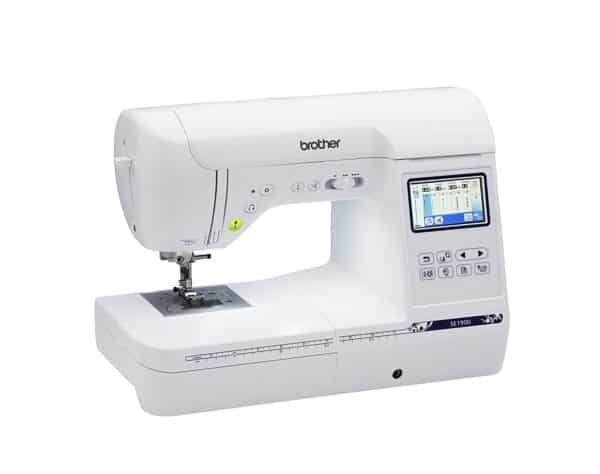 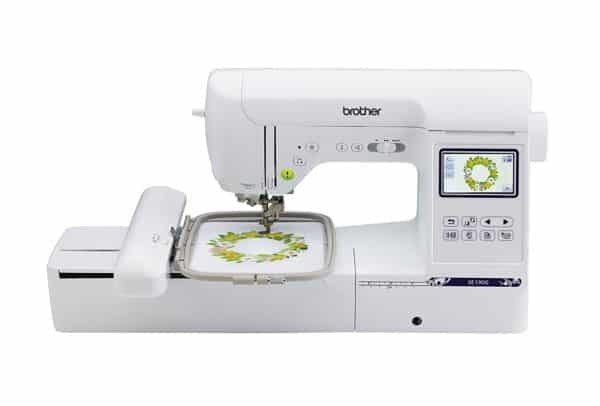 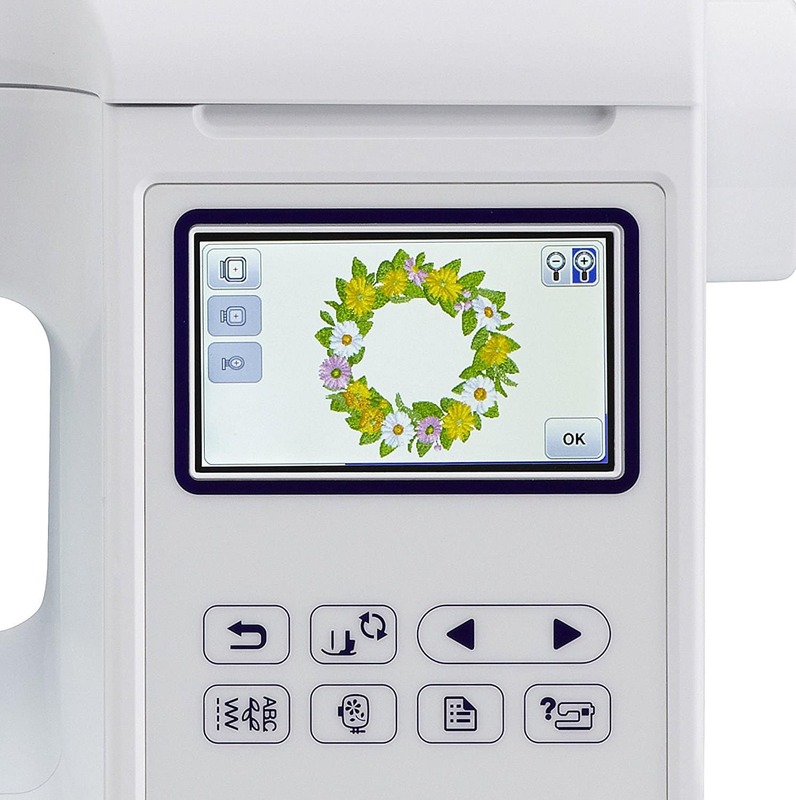 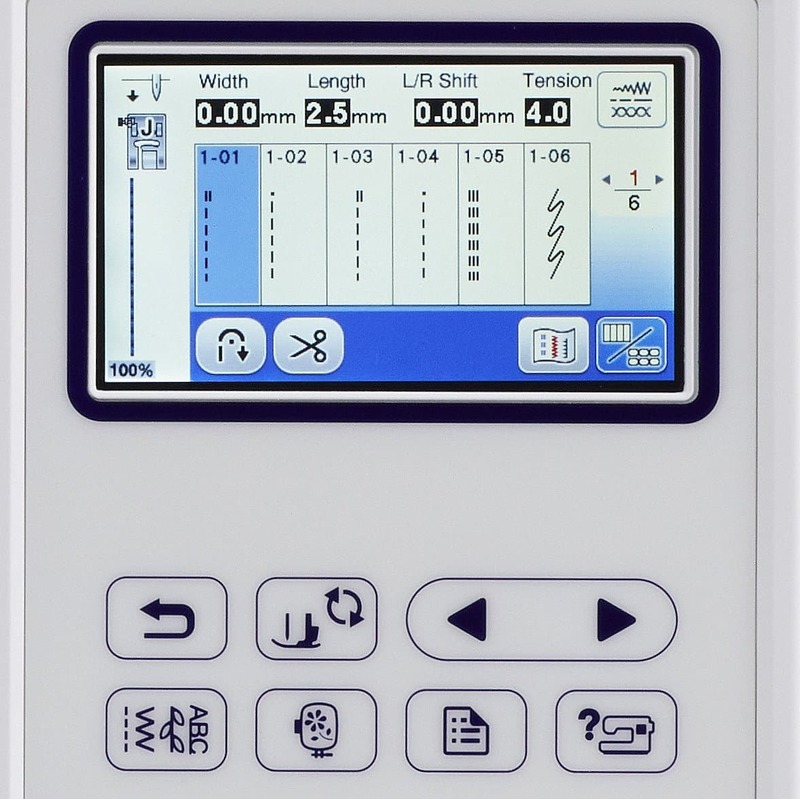 Create dazzling embroidery designs and sew beautiful projects with the Brother SE1900! This machine features an expansive 5 x7 embroidery field and allows you to see your designs on screen with the large color touch display screen. 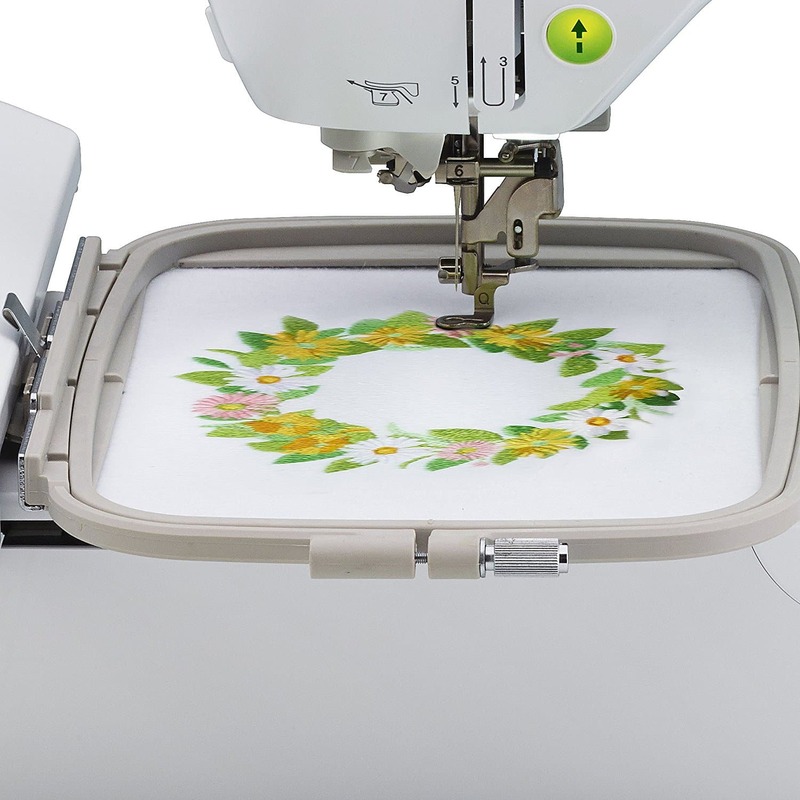 Choose from 138 built-in embroidery designs or import your own from iBroidery or other sources. 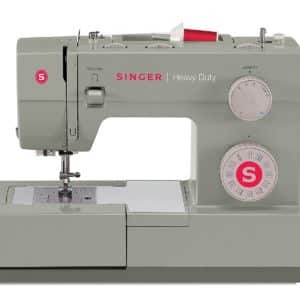 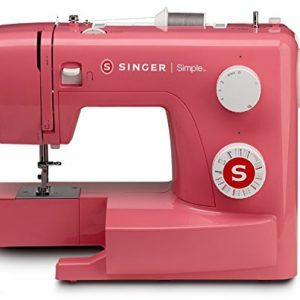 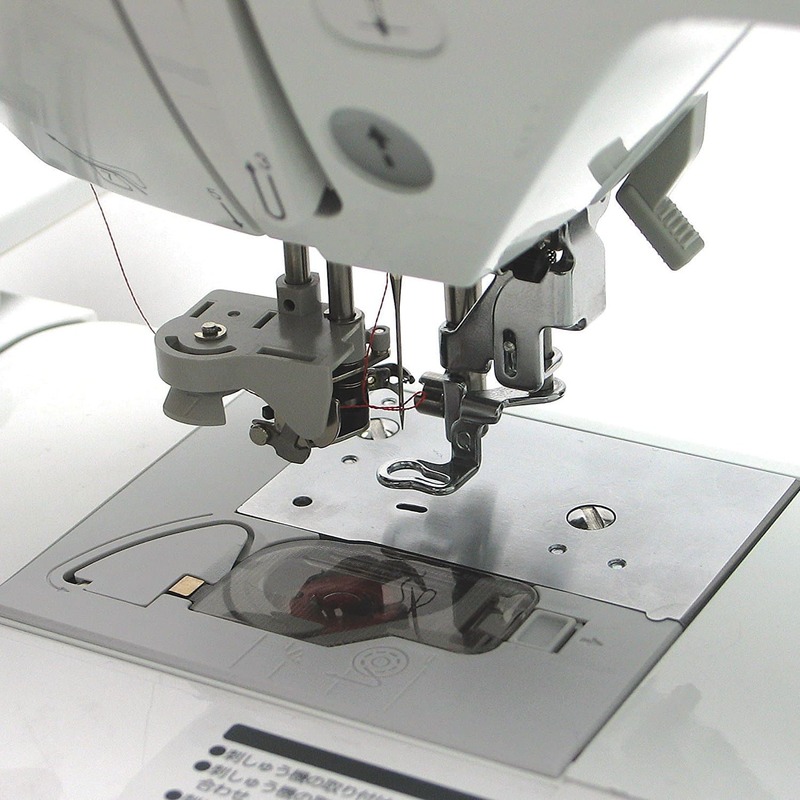 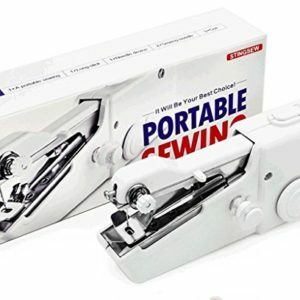 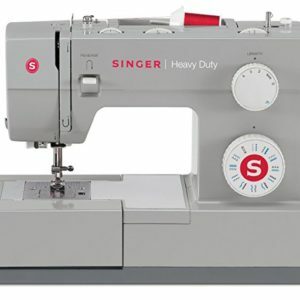 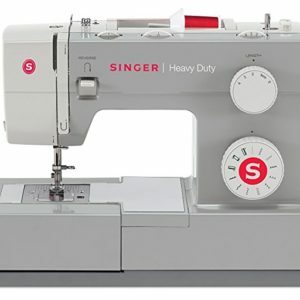 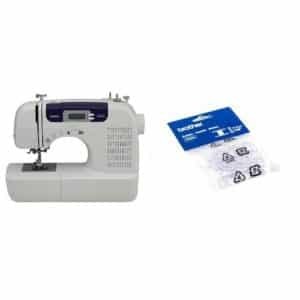 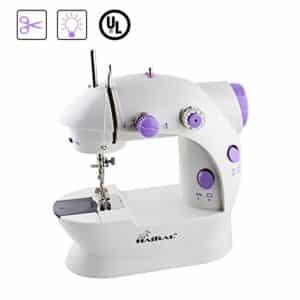 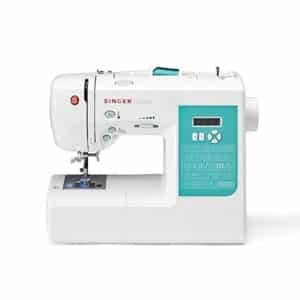 This combination machine offers the ultimate sewing and embroidery experience. Create a project from scratch with 240 built-in sewing stitches and monogram or personalize them with built-in fonts. Also featured are 10 styles of one-step auto-size buttonholes so you can give each project its own personal touch. 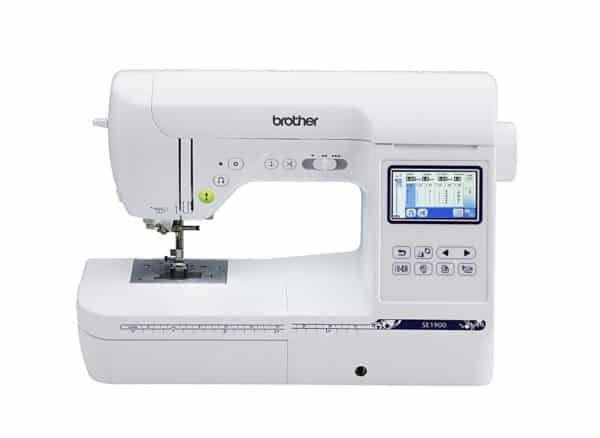 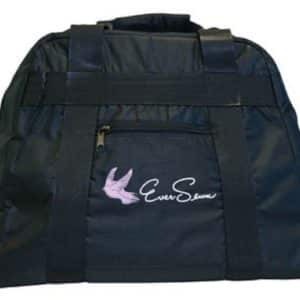 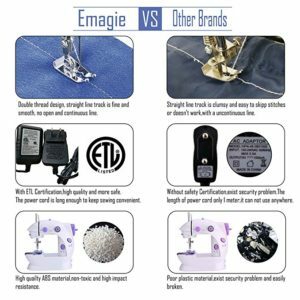 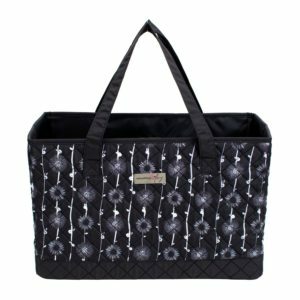 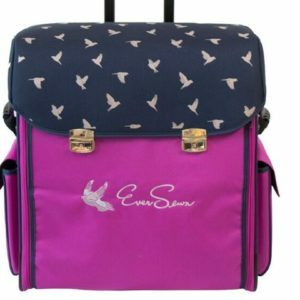 The exceptional feed system makes sewing a breeze and allows for smooth fabric feeding. 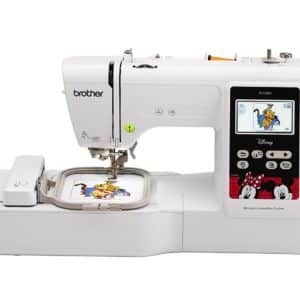 Also featured in this machine is, My Custom Stitch, so that you can design your own custom sewing stitches and save them to your machine! Combine designs, change their colors, and more with the SE1900 combination sewing and embroidery machine!